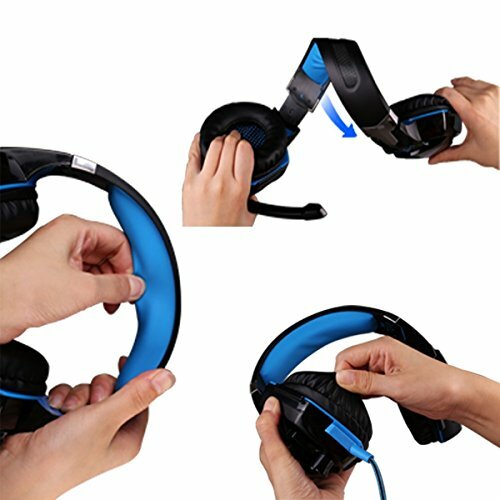 Turns 3.5mm audio eadphone jack port and 3.5mm microphone port into combo one 3.5mm audio/microphone port. 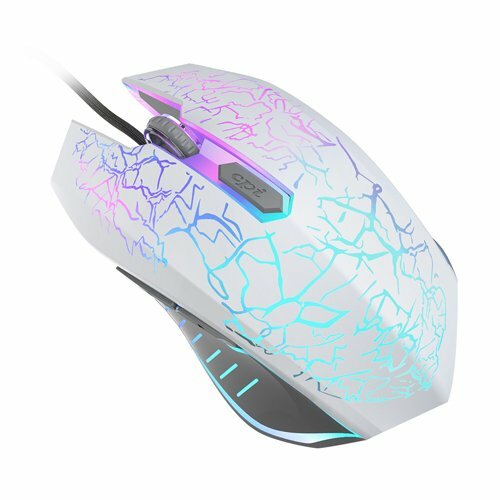 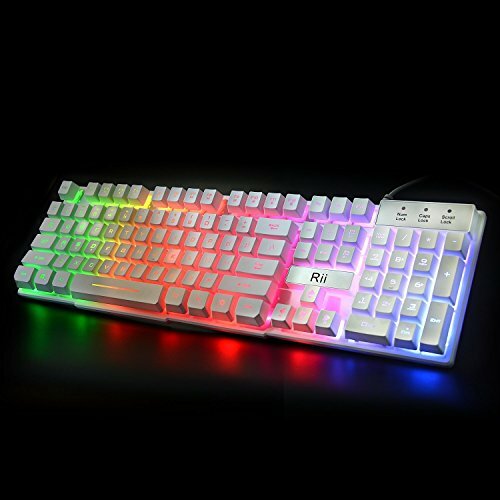 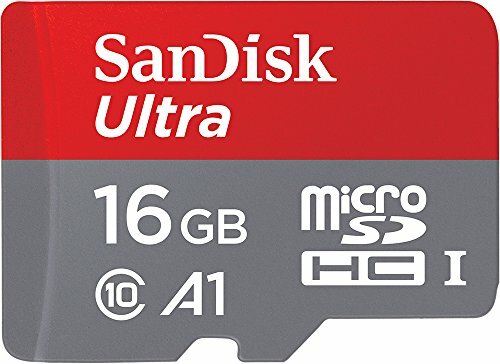 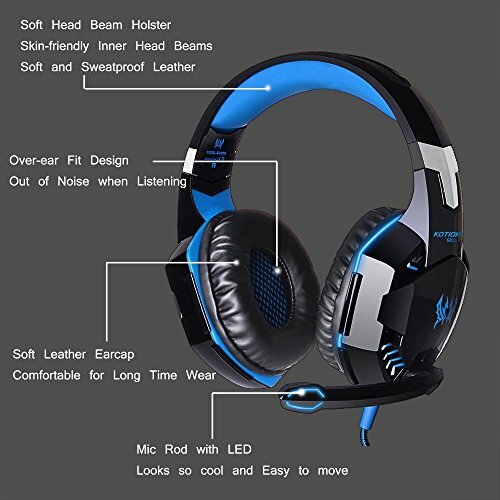 Allows the use of mobile phone,PS4, Xbox One or one 3.5mm input computer. 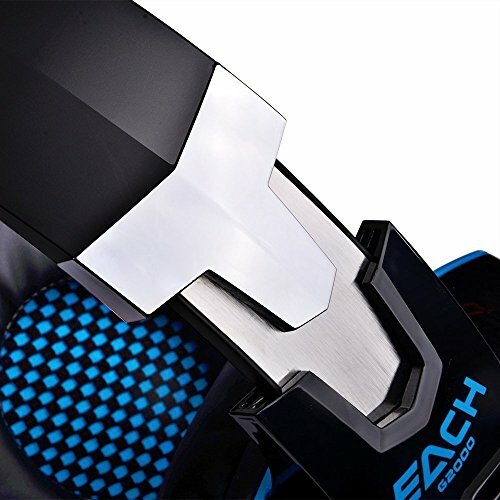 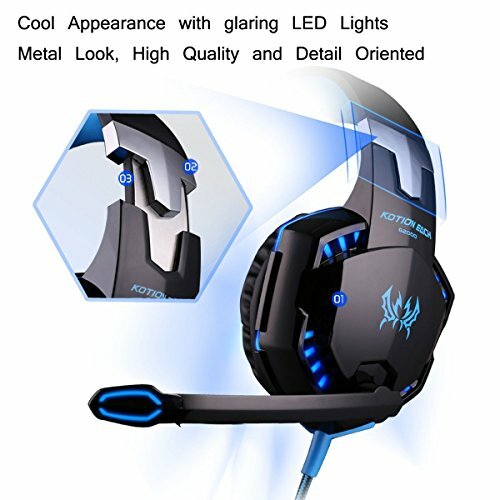 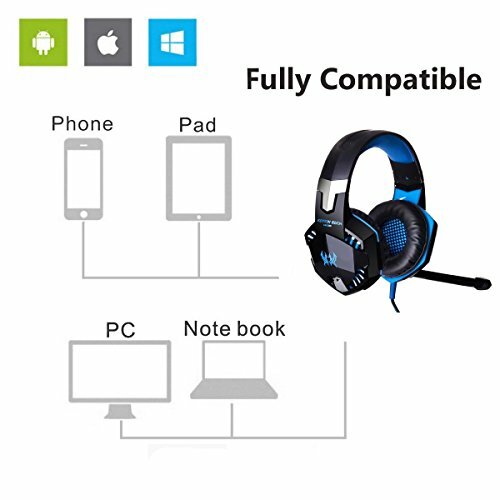 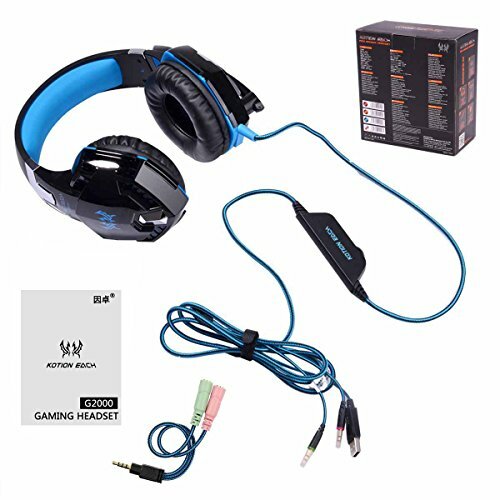 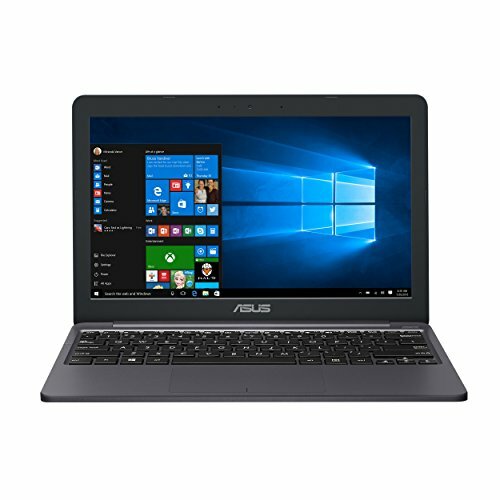 1.This headphone compatible with PC,laptop,computer(Windows,linux and other etc. 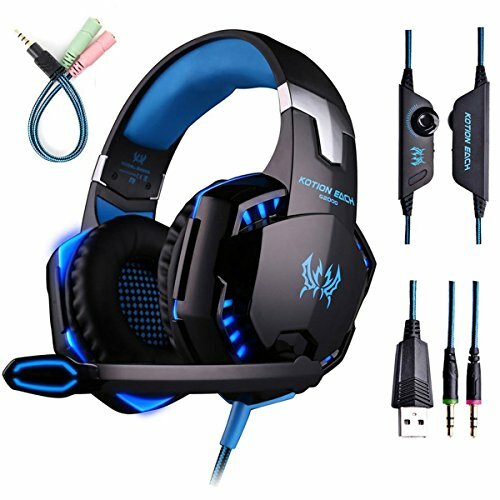 ),it’s also compatible with PS4,Xbox 360 and Other Device(need use 3.5mm 2 to 1 audio Y cable,It’s include in the box).